Affordable screen replacement & rescreening pool enclosures, lanai screen. 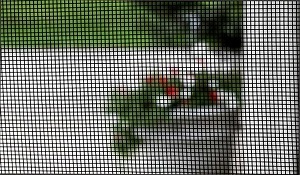 20x20 No-See-Um Screen in Punta Gorda, Port Charlotte, Harbour Heights, Charlotte Park, Charlotte Harbor & Babcock Ranch. Complete rescreening or just a single panel. 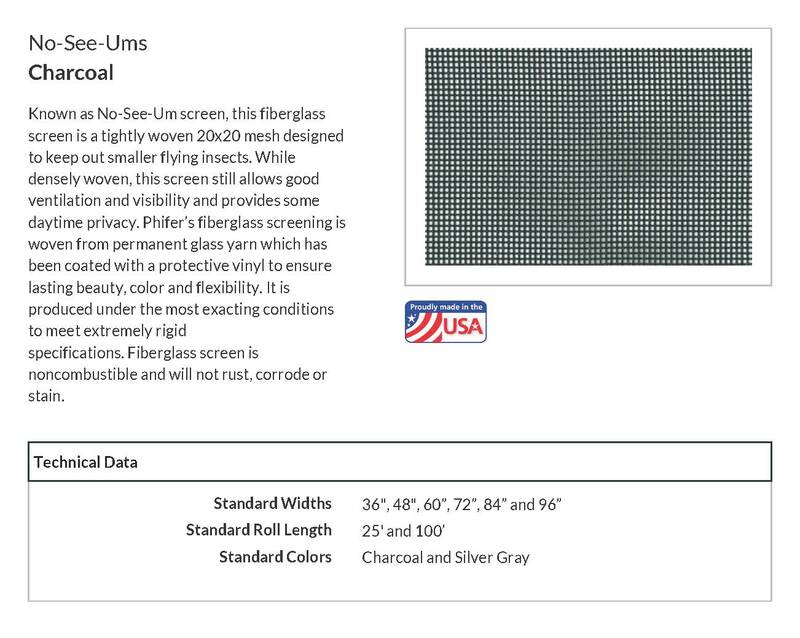 Offering 20x20 Phifer No-See-Um screen or one of the specialty screens available. No-SeeUm Super Screen, Pet Screen & Florida Glass Screen. Tightly woven 20x20 screen mesh in lieu of the standard 18x14 screen will keep the NoSeeUms where they belong. Outside of your Lanai. No-See-Um bites hurt bad. There is no need to suffer any longer! 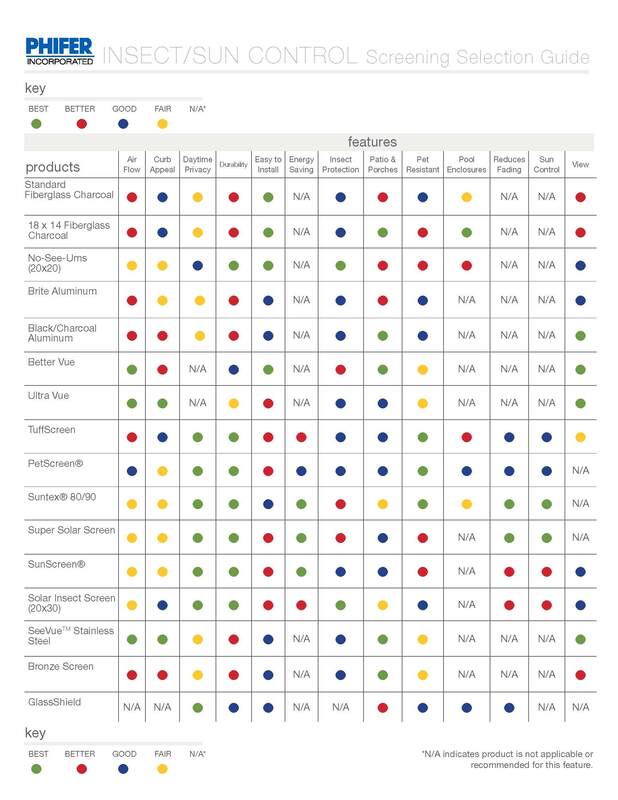 Arrow is proud of our organization, its excellent reputation, and its philosophy to provide full service and satisfaction to every customer. Quality Phifer No-See-Um 20x20 Screen at a price you can afford! Port Charlotte, Punta Gorda, Charlotte Harbor, Harbour Heights & Babcock Ranch FL.